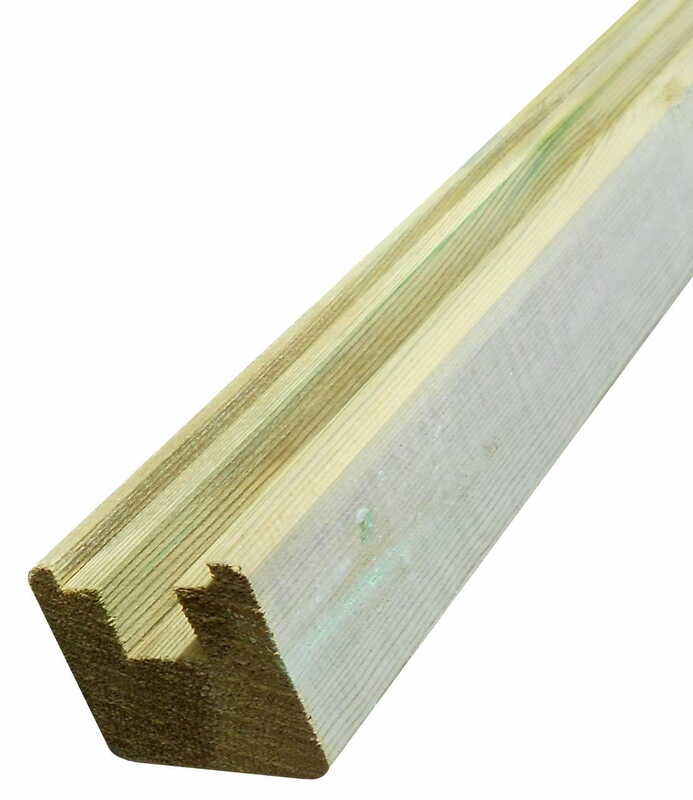 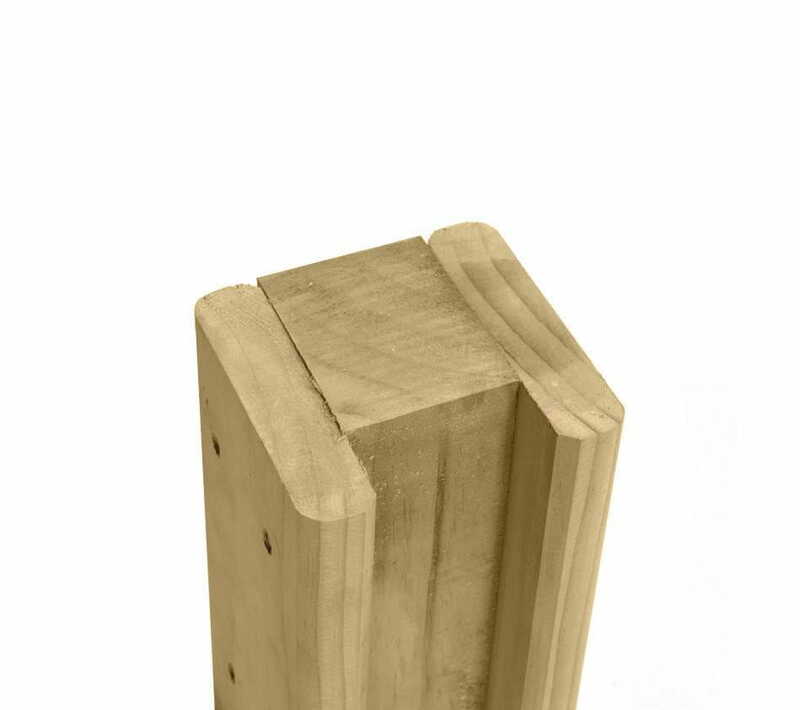 Our Hit and Miss fence panels have a profiled timber frame mitred at the corner - not just nailed slats. 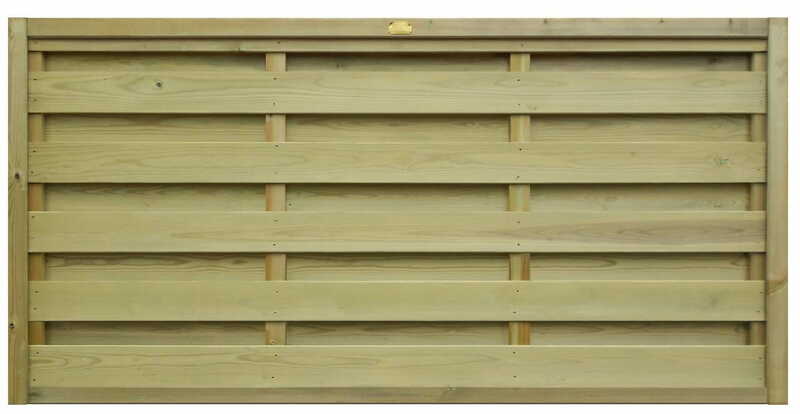 Hit and Miss panel design allows some wind to pass through, so less wind resistance. 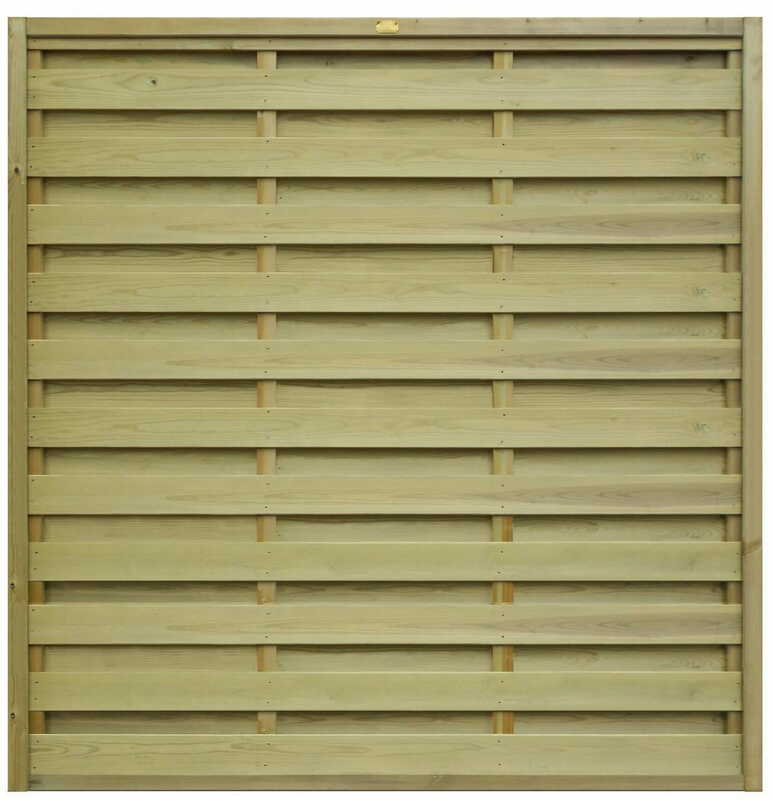 Fence Panel is 0.91m high by 1.83m wide. 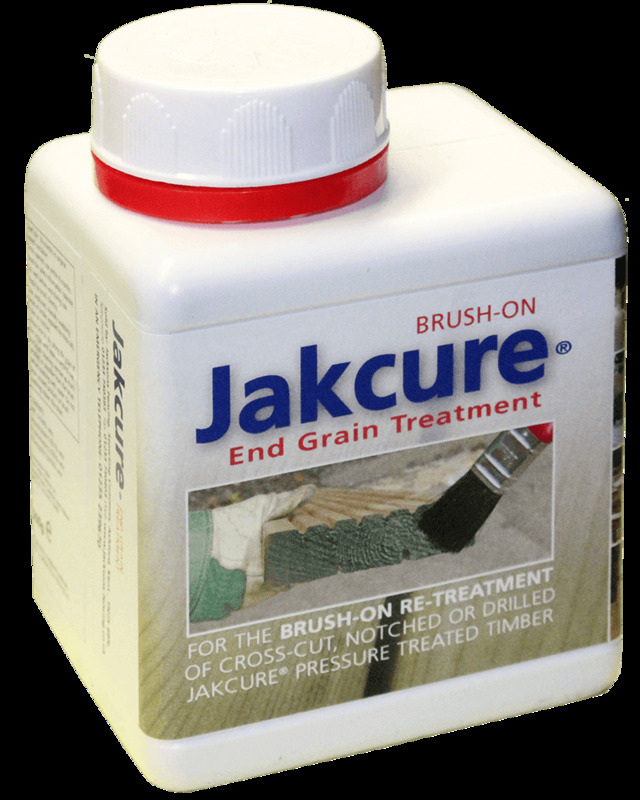 All timber within the panel is Jakcure® treated and is guaranteed to last for a minimum of 25-years.